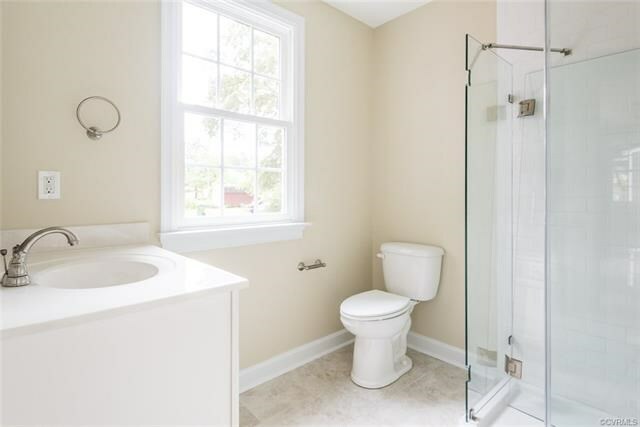 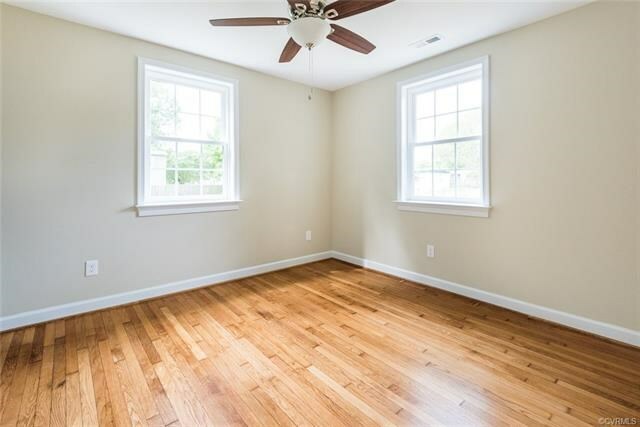 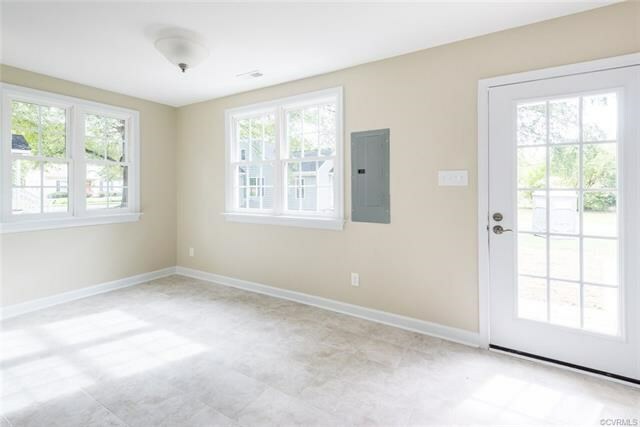 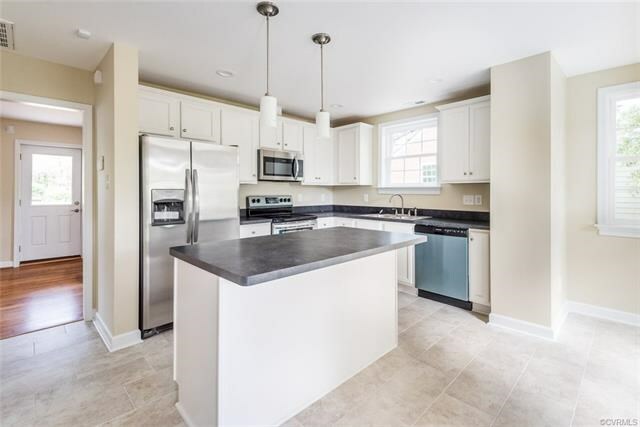 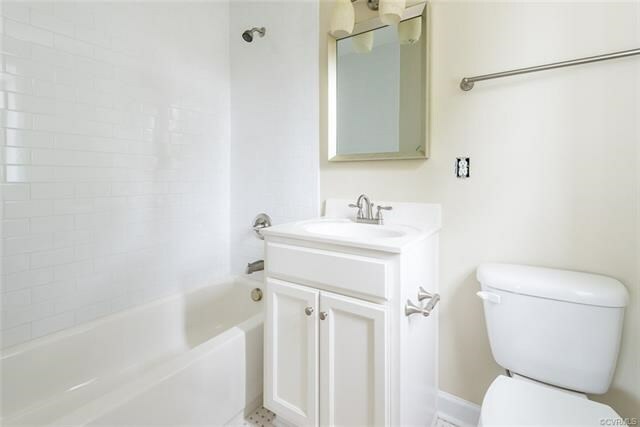 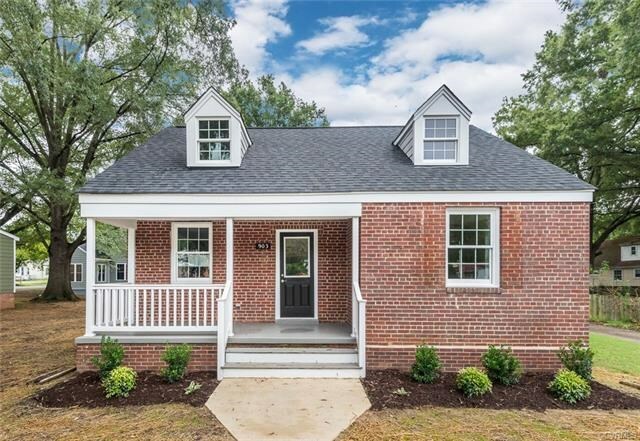 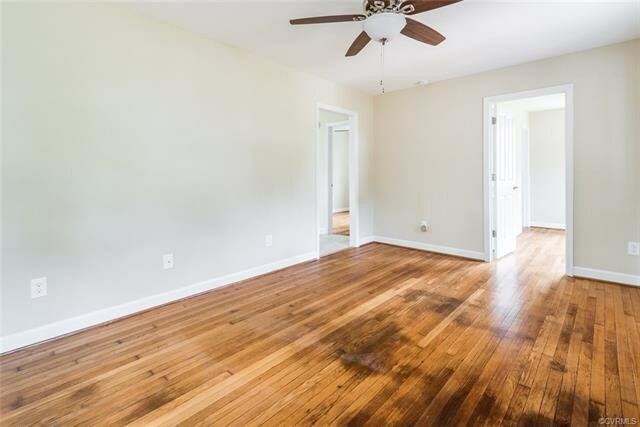 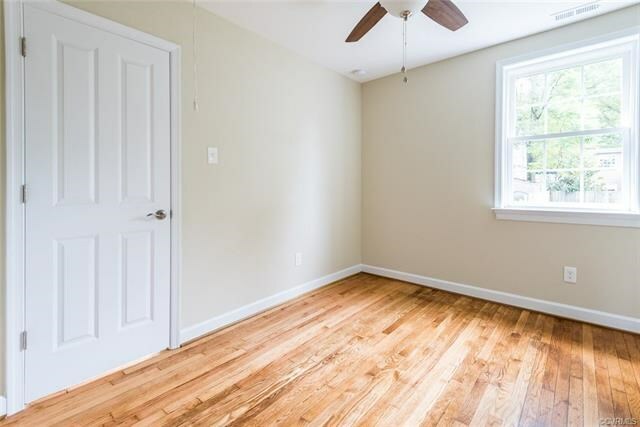 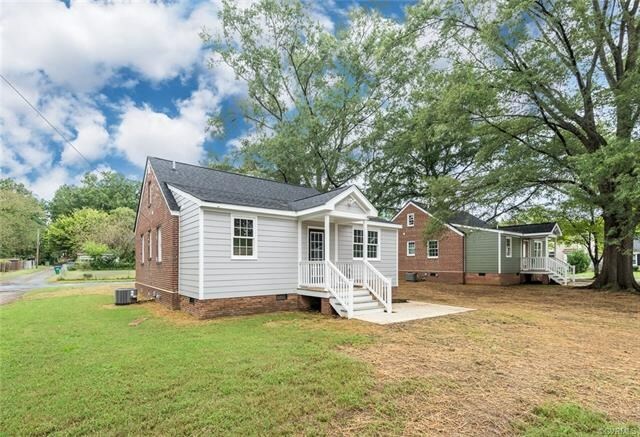 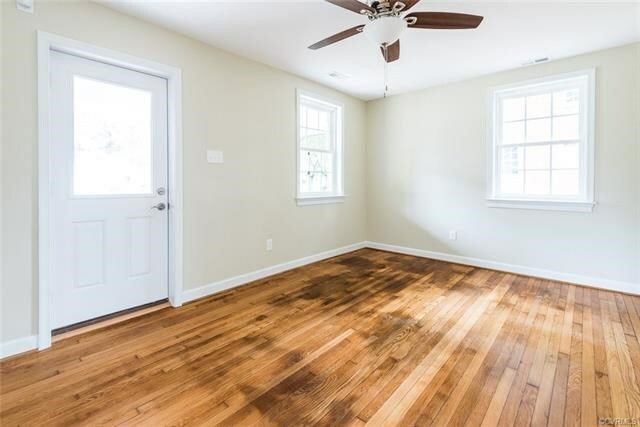 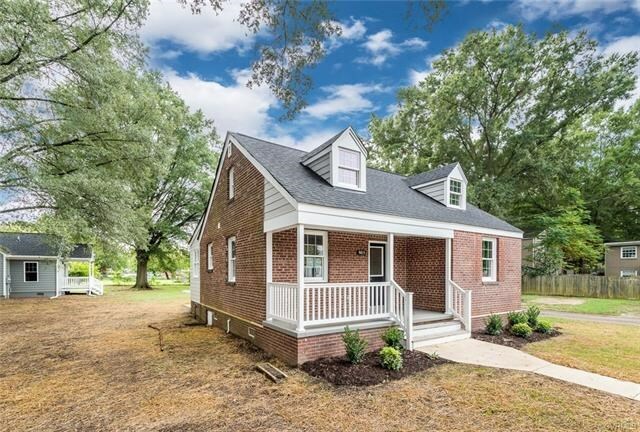 This cute bungalow in the heart of the Randolph Community is conveniently located around the corner from Maymont Park, The James River and near VCU. 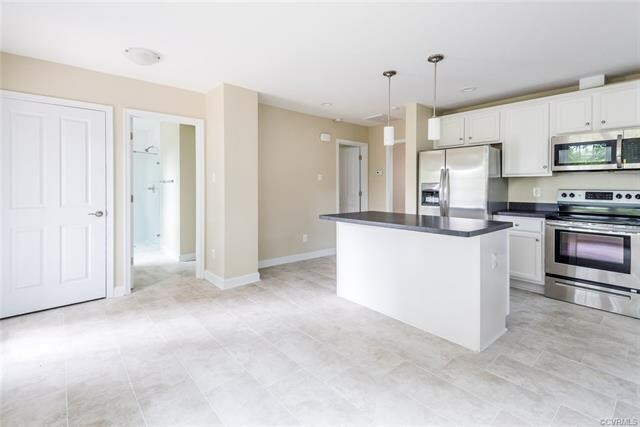 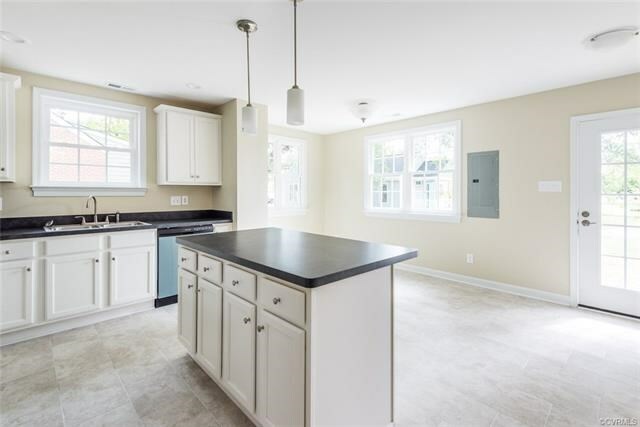 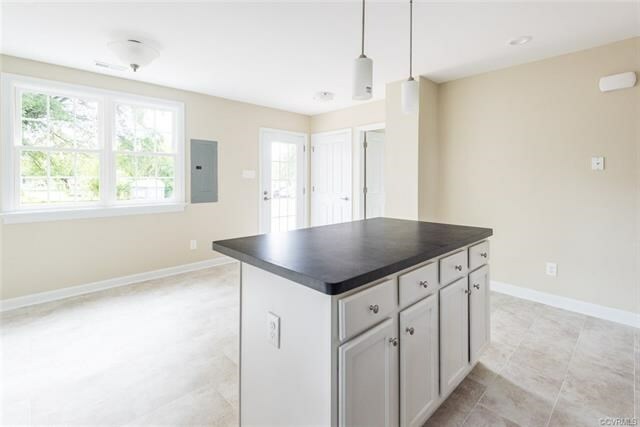 This 2 bedroom 2 bath home with just under 1,000SF and has been renovated from the studs with all new systems. 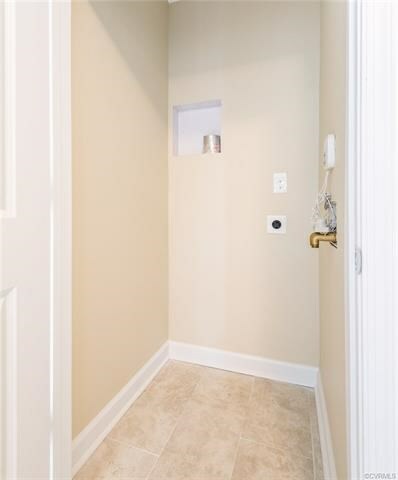 The property was built through a partnership with project: HOMES.